YouTube - Port City Pythons shows us some video footage of the first round of pairings of their kingsnakes and corn snakes. 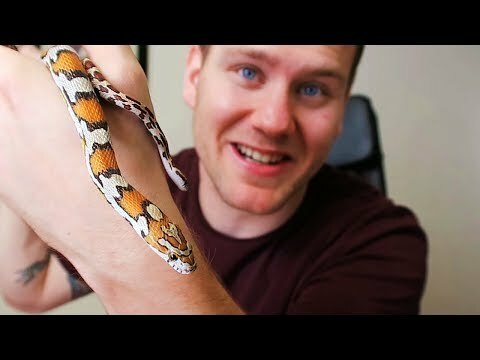 YouTube - Port City Pythons shows off some of the corn snake pairings that they are working with this season. 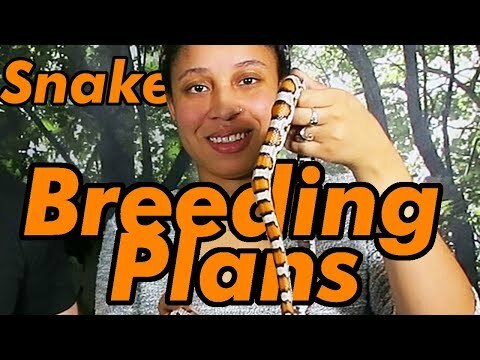 PCP: Can I Breed My Corn Snake? 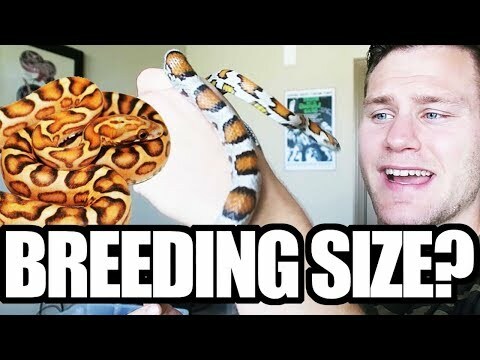 YouTube - Wondering if your corn snake is breeding size? Joe Phelan of Port City Pythons tells us about the 333 rule for breeding corn snakes. YouTube - Port City Pythons goes through the snakes that they will be pairing up for the 2019 season. PCP: Can’t Find a Mexican Black Kingsnake? 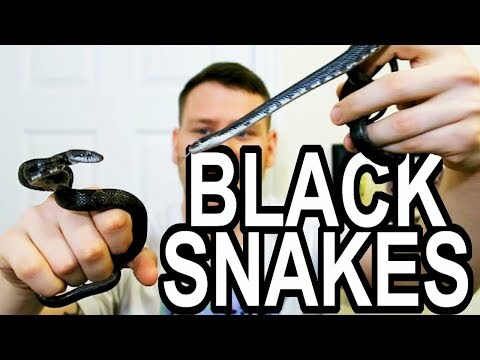 YouTube - Joe Phelan of Port City Pythons shows us a lot of examples of black snakes–kingsnakes, rat snakes, short-tailed pythons, and water pythons.